Note: When calling or e-mailing for pricing, you should have a general idea of the banner layout. Our marching banners are made with a pole-hem along the top of the banner which allows for easy insertion of a crossbar. 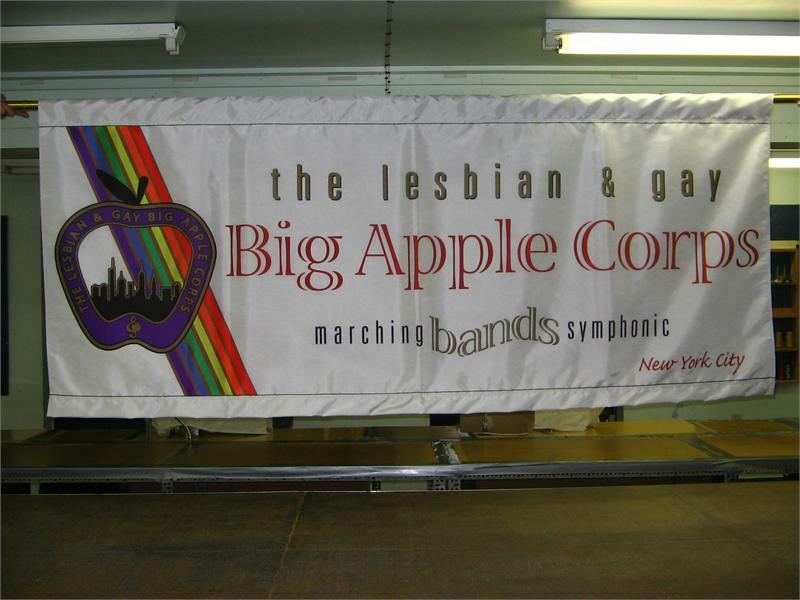 A marching banner frame can also be utilized if a frame sleeve is added to the back-lining. Artwork should be in vector outline format.